We know that a perfect yoga retreat doesn’t really depend on where it was. We think that how the sessions were or who you went with are usually more important factors. However, let’s be honest, who doesn’t prefer a heavenly destination to do it? That’s why, after ranking our top 10 in 2014, once again, we have dived into our statistics to check what places are the most recurred by yogis who want to try the retreat experience. For 2015, we have two new guests and some ups and downs on this list that honors la crème de la crème of yoga destinations. The number in brackets indicates the position in which the country was ranked in 2014. Have a read and let us help you to make your choice on where to head off to this year! To the surprise of nobody, India repeats the top spot on our list after being the most popular destination in 2014. It’s easy to understand, as the cradle of yoga, India has served for over 4000 years as the land of transformation to yogis of all over the world who travel to South Asia in quest of themselves. 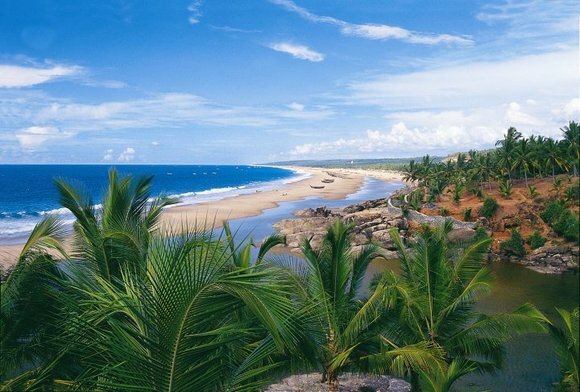 Its vast territory of 3.2 million km2 is home of such a great ecological diversity that includes amazing places like Dal Lake, the Thar Desert, Shayaadri mountain range, Goa’s astonishing beaches, Kerala backwaters, and of course, the majestic Himalayas. The Land of Smiles climbed one spot from last year’s list, and it doesn’t really surprise us. It is one of the most visited countries in the world, not only by yogis, but also backpackers, solo travelers and chilled tourists as well. Thailand is ideal for everyone’s taste. 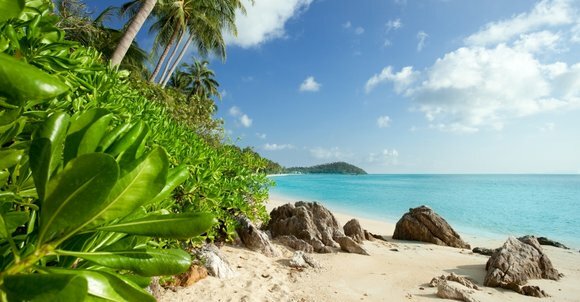 And due to the country’s huge diversity, a trip to Thailand can be as cheap (or as luxurious) as you want. From the party spirit of Bangkok, to the relaxed vibes of Pai or Railay, this country is guaranteed to fit your social preferences. The scenery is unbelievable, highlighted by the Thailand Islands, Kanchanaburi and Khao Sok. Oh yes! And if that’s not enough, the Thai cuisine has some of the most exquisite dishes in the world. 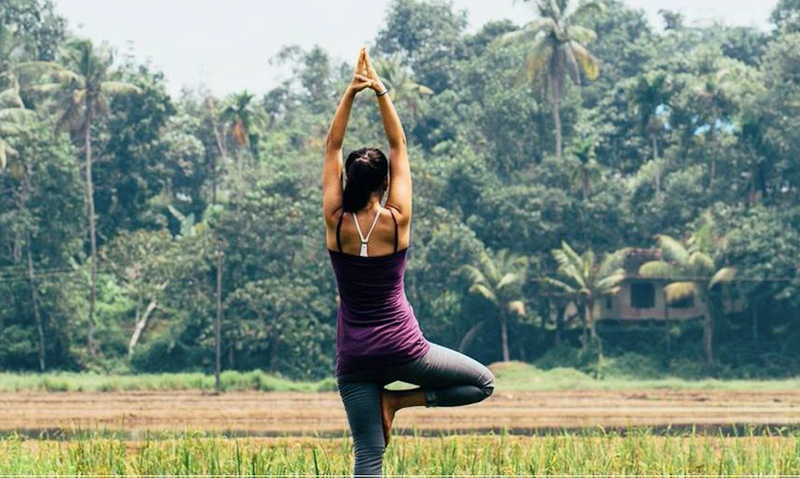 Indonesia dropped one spot from 2014, but nothing to really worry about, they still made the podium and are considered a top destination for yogis around the globe. What makes this country so special? The Island of Bali is definitely the most famous place to visit, and deservedly so; the beach in Kuta is gorgeous and the rainforest in Ubud is breathtaking. However, there’s much more to discover in Indonesia than Bali. Java is home of Borobodur, the world’s largest Buddhist temple; Mount Rinjani is a volcano worth hiking; Gili Islands are ideal for a remote experience; and Komodo National Park is perfect to discover some of the most beautiful reefs you will ever see. Don’t pretend you are not jealous of her, enjoying the Gili Islands. 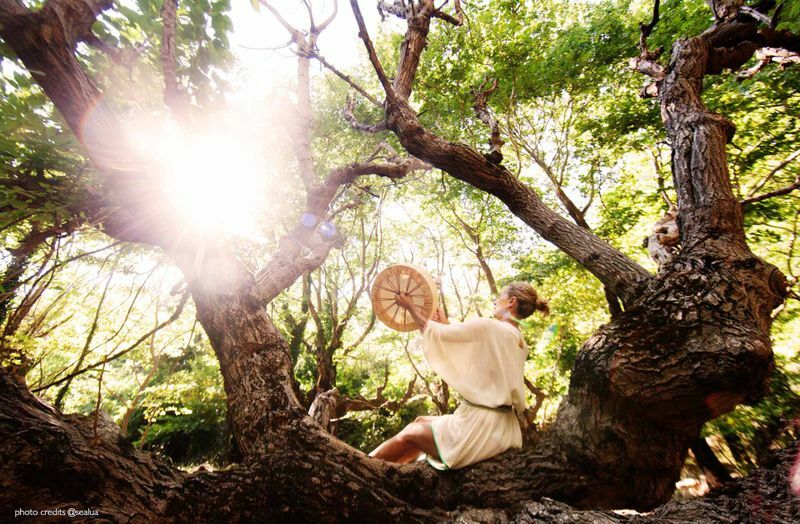 This gem in Central America is slowly becoming a must for every yogi who wants to feel in communion with nature. 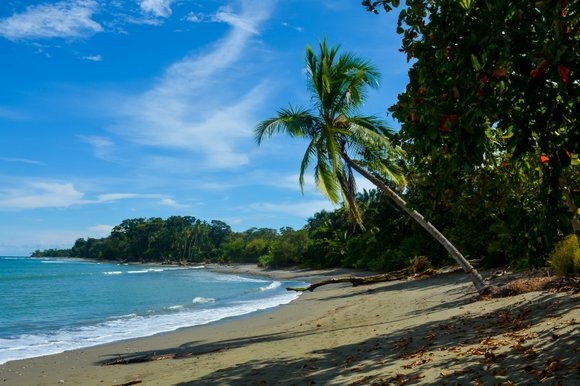 The abundance of wild life in Costa Rica is impressive, from colorful toucans to striking caimans, the peaceful living atmosphere will for sure provide you with inner harmony. 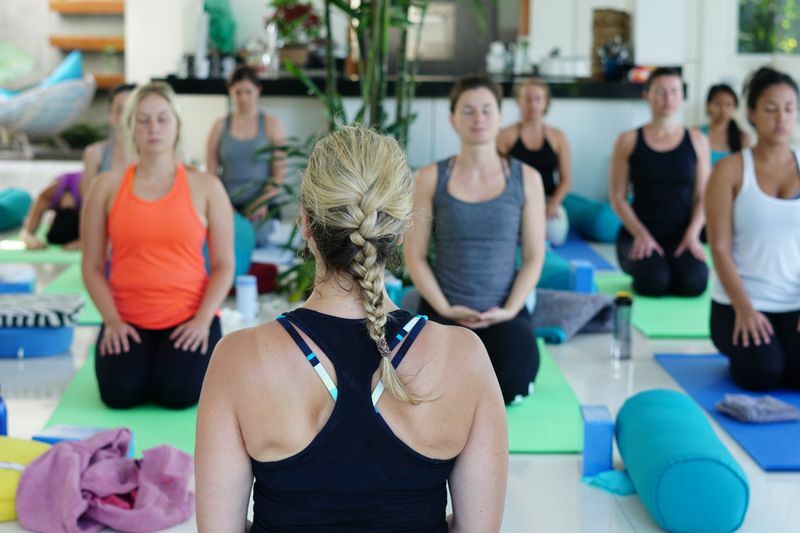 And nothing better to enhance your yoga practice than the laid-back rhythm of its people who are so keen on the Pura Vida mantra. Who can blame them? When you live in a paradise in which you enjoy the best sunset everyday, in the most beautiful beaches; there’s nothing else to worry than relishing the pure life. Wouldn’t you like to lie on this sand? Five letters: I-b-i-z-a. 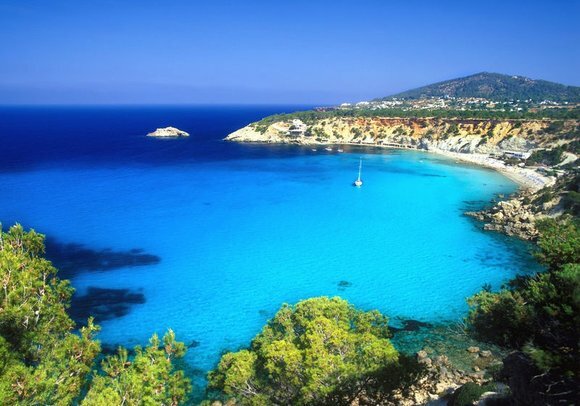 The popular island in the Mediterranean helped Spain to climb one spot on the list of popular yoga destinations. It’s true that Ibiza might be more famous for its crazy nightlife than its yoga ambiance, but who wouldn’t like to practice an asana in such a startling place. Nevertheless, there’s much more in Spain than just Ibiza; from the pulsating cities of Barcelona and Madrid, to the relaxing Canary Islands and the historic Andalusia; you will be delighted with the unique culture of this country. Flamenco, tapas and good wine… What else can someone ask for? The United States dropped two spots on the list, but they don’t care. Americans know California is, and will always be the place to go for a yoga retreat. 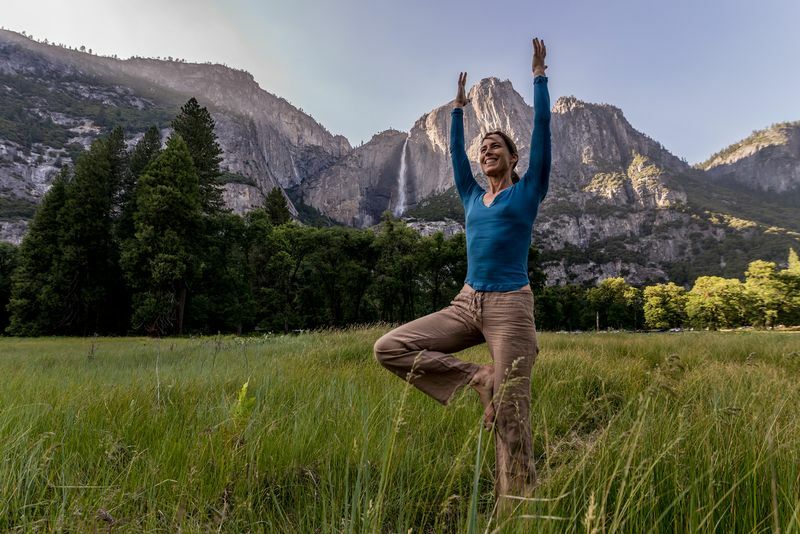 With warm weather all year, amusing beaches, pleasant valleys, and a population famous for their easy-going hippy attitude, the Golden State is the perfect match for any yogi. But for those who prefer colder winds, the Northeast has also plenty of attractive destinations. The Atlantic shore in Maine, the maple leaf spectacle in Vermont, the history of Massachusetts, or the sophistication of New York are all good options to choose from. And to be fair, the multiculturalism of this country guarantees that you will find a fellow yogi in any state you visit. After all, it is the land of the free (souls). Making the biggest leap on our list, Morocco climbed three spots to be positioned as the 7th most popular yoga destination. 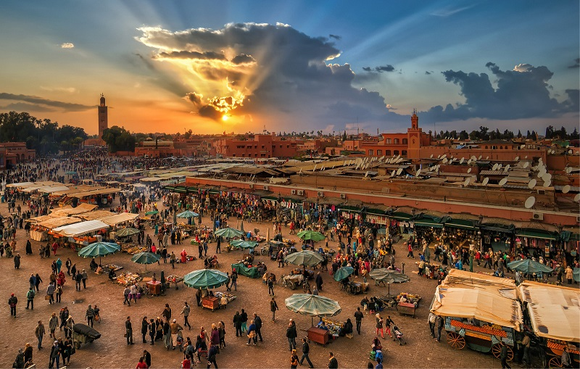 There is a lot to like, whether it is Marrakesh, Fes or High Atlas; the Sahara dunes, the Mediterranean coast, or its twisty cities; you will find a very peculiar culture that makes you feel like you’re in another world. Portugal wasn’t listed on our top 10 destinations in 2014 (inexplicably if you may), but in 2015, justice has been made with this jewel in Western Europe. 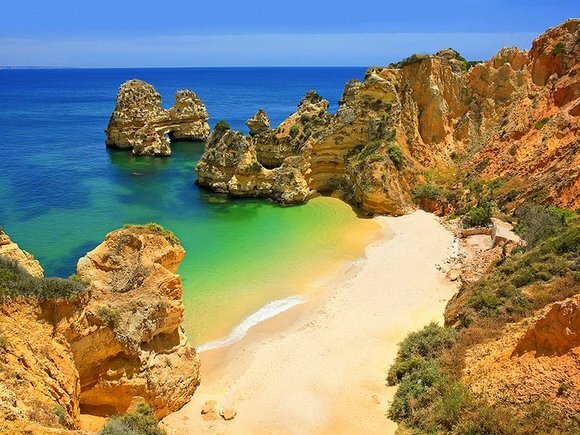 The Azores islands, Lisbon, Porto, Madeira, Monsaraz, Algarve and many more beautiful places, are home of quaint cobblestone streets, impressive castles, picturesque vineyards and stunning beaches. 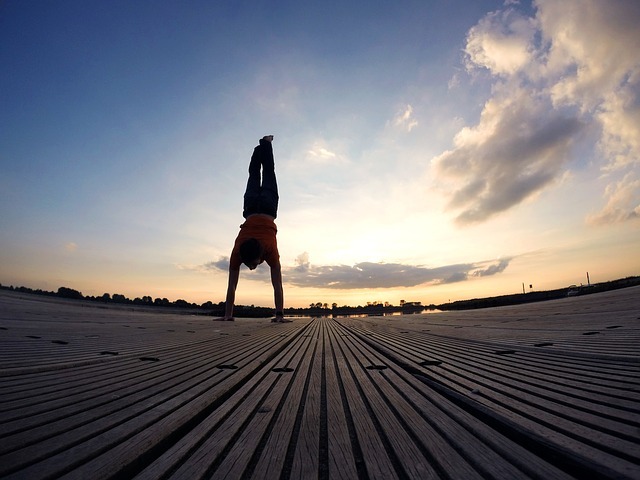 Italy lost two positions form last year, but still fought hard to maintain its status as a top yoga destination in 2015. Sicily might be the strongest option for a retreat in this country, but that’s just one of many amazing places. It is so rich in culture and natural attractions that every single corner is worth pulling out your mat for. 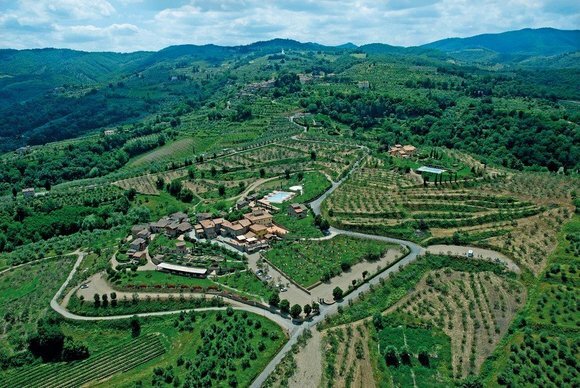 Sardinia and its rugged surface; Tuscany’s architecture and olive groves; the landscapes from the Dolomites mountain range; and why not? Rome and its magic charm that captivates every visitor. The Caribbean makes its debut on our list. You might think that we’re cheating when picking the whole area of the Caribbean, but it’s only fair since there are so many heavenly islands in the middle of the sea that it would be unfair not to consider all of them on this list. Bahamas, Dominican Republic, Saint Lucia, Cayman Islands, Haiti, Jamaica, etc. All of them are fantastic options for a yoga retreat, surrounded by the clear water of the sea, the blue sky and the refreshing breeze. 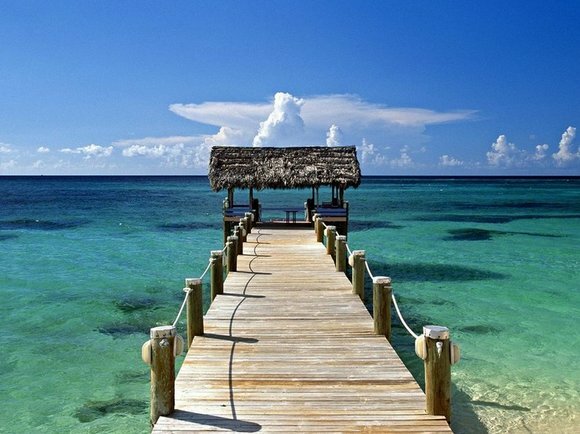 Don’t lie, you would love to practice on this deck in Bahamas! Thanks for taking your time to read this post. Longing for that retreat on one of these heavenly destinations? Click here for the biggest offering of yoga-focused travel and training courses available on the web!